Active bio-serum will allow you to just 14 days significantly improved skin tone and restore a healthy complexion, correct dark spots and smooth out the skin microrelief. 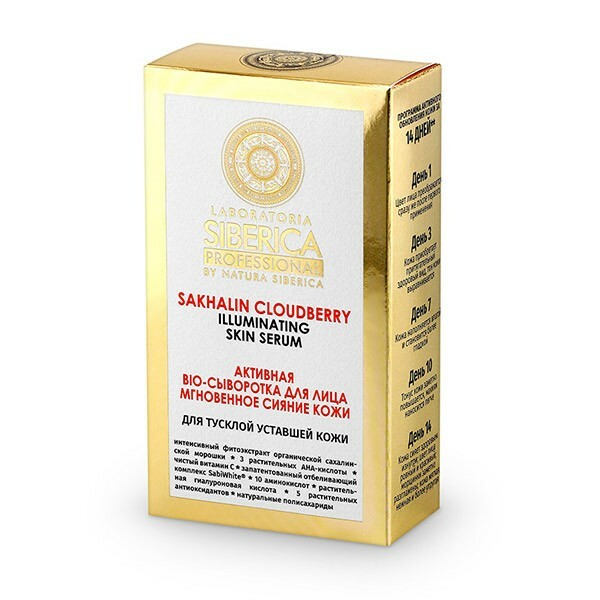 Intensive phytoextract Sakhalin cloud berry underlying serum rich in antioxidants and natural acids. 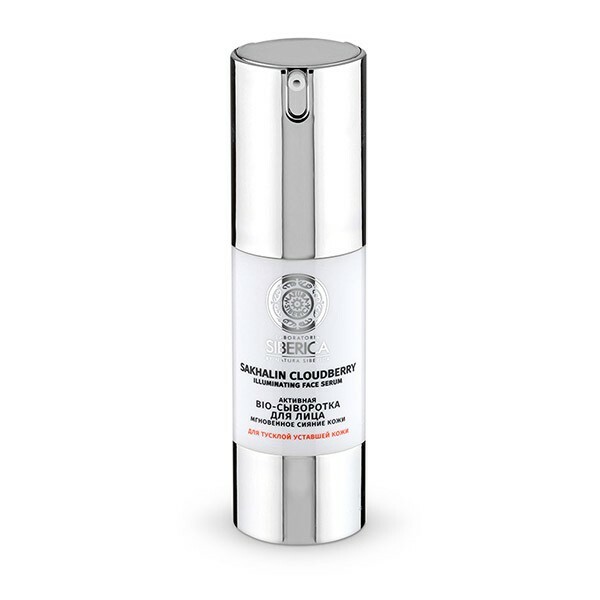 The composition of serum supplemented with highly advanced components, including complex SabiWhitei 19 amino acids, making it instantly refreshes the skin and gives it a natural glow and healthy appearance, eliminates traces of fatigue and stress, corrects minor facial wrinkles.